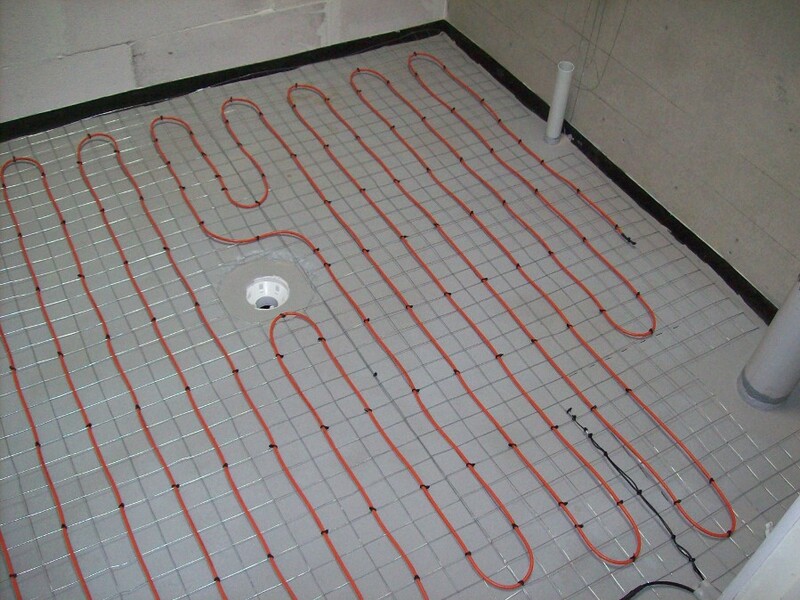 Please see below a small selection of the different types of installation we have carried out. 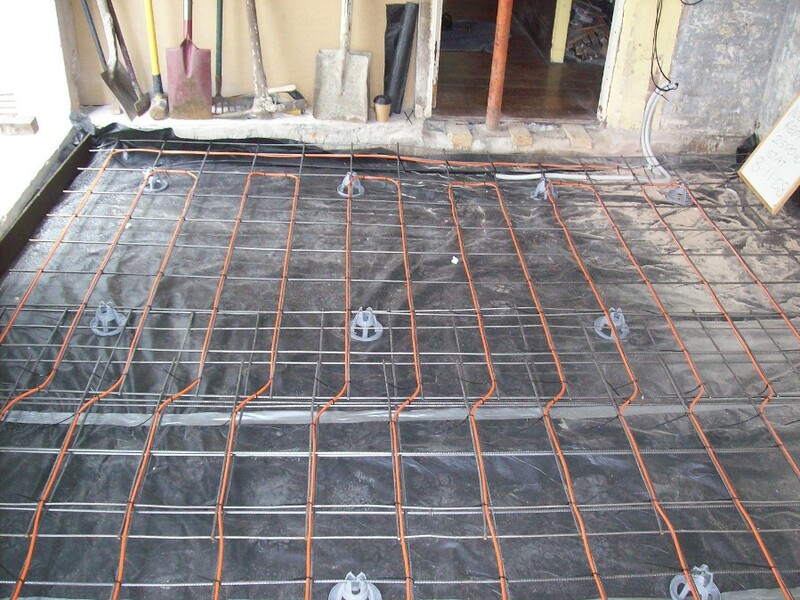 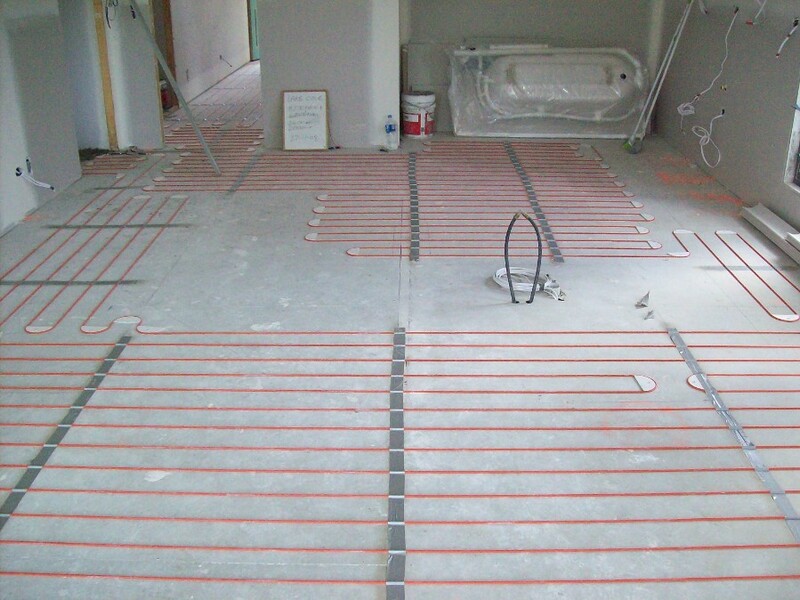 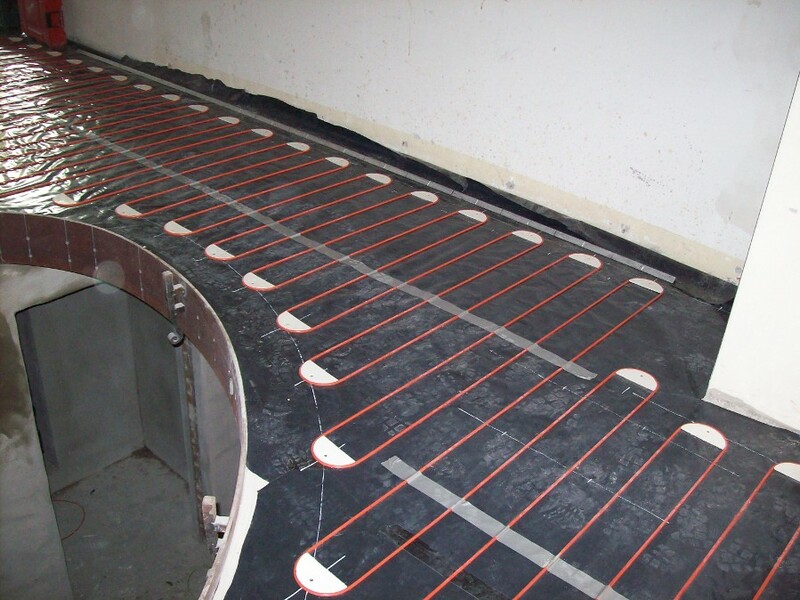 These include in slab for new builds and in-screed / under-tile. 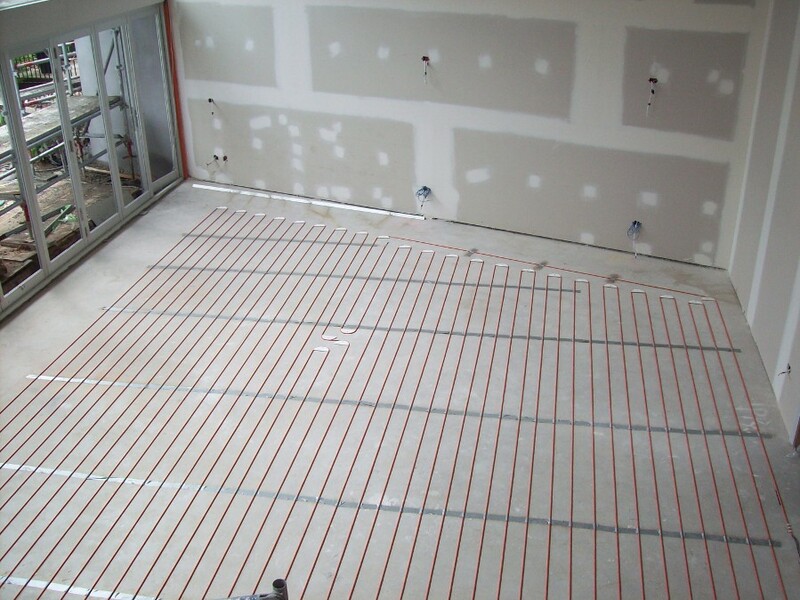 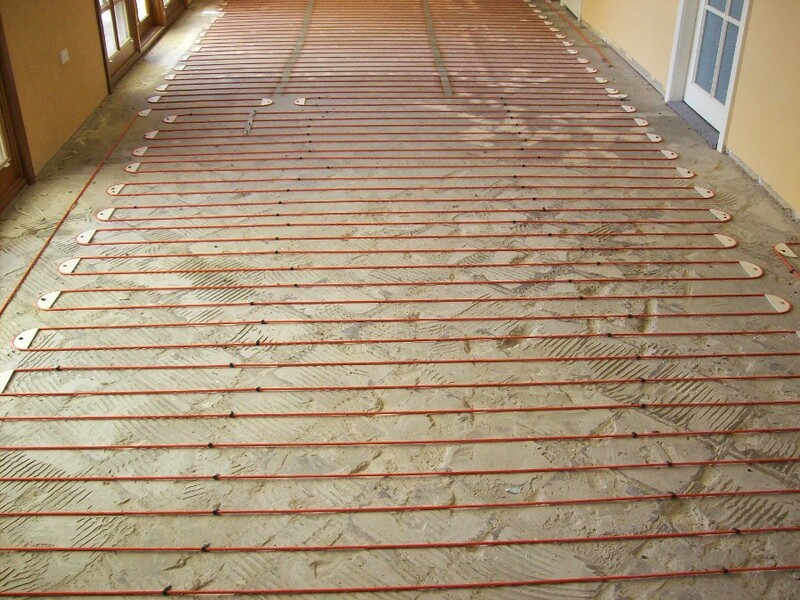 As you will see from the photographs, we take pride in the quality of our installations to ensure reliability and consistent evenly heated floors.